Today is the World Day for Decent Work! A new survey from the International Federation of Journalists (IFJ) shows that unions have helped winning higher pay, saving jobs and securing new collective agreements over the past twelve months. 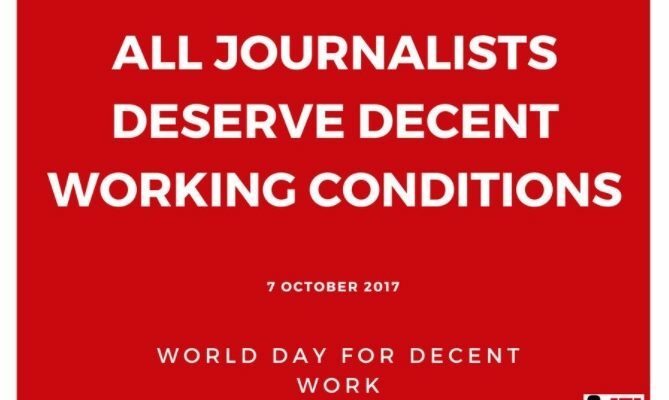 The survey of 60 IFJ affiliates from every continent – released to coincide with World Day for Decent Work – shows that attacks on collective bargaining, low pay and a lack of rights for freelances are threatening to further undermine working conditions for journalists across the globe. A significant majority of unions surveyed highlighted a lack of collective bargaining, a lack of social rights, low pay, the widespread denial of rights to freelances and an increasing concentration of media ownership as the main challenges to achieving decent working conditions. 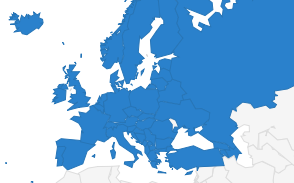 The economic crisis facing many countries was also a factor in companies and governments undermining labour and social rights. This decline in working conditions is also the main topic of the EFJ-ETUI report published in the latest issue of HesaMag, “Journalism, an increasingly precarious profession”. Overwhelmingly respondents to the IFJ survey highlighted the benefits of union membership and action in tackling the challenges brought about by significant economic and technological changes happening throughout the media industry worldwide. 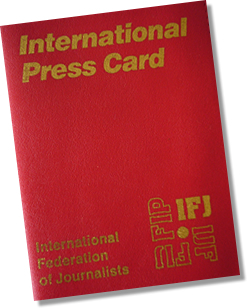 IFJ President Philippe Leruth said: “Once again there is a clear demonstration that without strong unions and rights to collective bargaining journalists face an increasingly precarious future – forced to work in conditions of poverty, corruption or fear. Decent working conditions supported by strong unions guaranty quality and independence of information. For those who believe in justice, believe in fair working conditions, believe in press freedom press freedom the clear fact is you are better off in the union. 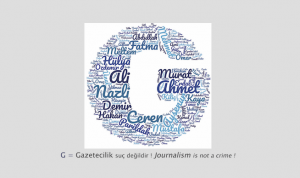 I urge all journalists to join their local union, to join our fight for the social, labour and professional rights of all journalists”. Join your national union now!